The Signature Series is the flagship series of packaged chillers by JTS. 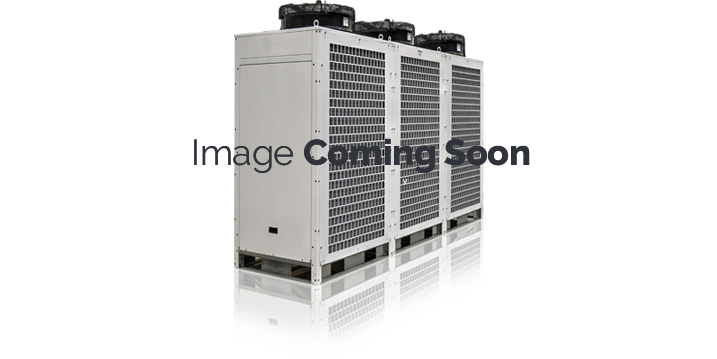 Ranging from 3-120 tons, the Signature line boasts all the features of a custom chiller without the custom price tag. The Signature Series models come standard with robust frame and siding, rigid piping, stainless steel tank, fully insulated piping/tank, variable capacity compressors, micro-channel condensers, stainless steel brazed plate evaporators, EC fan motors, electronic expansion valves and full display microprocessor-based controls making it the obvious choice for the demands of critical cooling applications. The Signature Series is modular and fully customizable for your specific needs. Standard Air Cooled Closed Loop Chiller. 3-120 Ton Cooling Capacity.